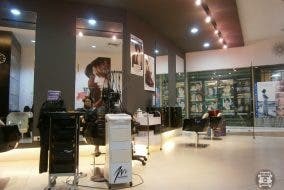 Hairstyle Pampering at Soulstice Strands Studio – The Number 1 Hole-in-the-Wall Salon! Suelas – The Top 3 Reasons Why They are the Shoes For You! The Beehive Pastries: Sweet Treats for Beyond the Holidays! MakeArt: Tell Your Story and Turn Your Photos into Artwork!